Want to have a healthy grain on hand for weeknight easy meals? Making a multi-serving batch of this Freezer Friendly Instant Pot Quinoa could not be easier! Follow my step-by-step instructions to cut your meal prep time in half. After I published my easy tutorial on how to meal prep brown rice in the Instant Pot, a lot of you asked about how to make quinoa as well! Both are staples in my house for quick meals for the family, so I definitely have figured out a way to make both easily and nearly mess-free(!) using the Instant Pot. 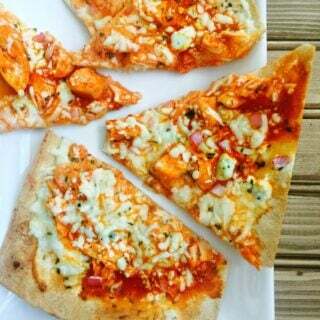 Check out my (easy!) 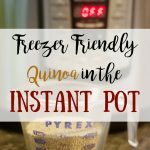 instructions for baking a large batch of quinoa in the Instant Pot and storing it for use in future meals and recipes. Spray Instant Pot with cooking oil spray. 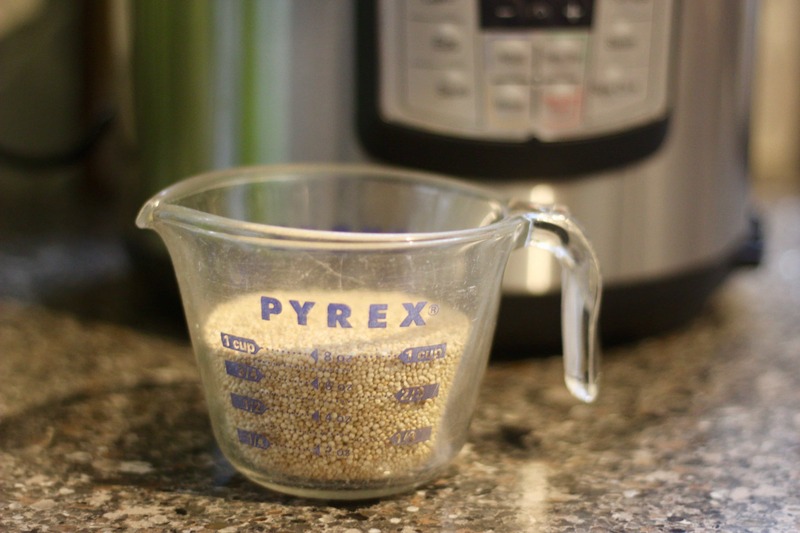 Measure out equal parts quinoa and water (I usually do 2 cups of each) and place in the pot. Set Instant Pot for 1 minute (yes, one!!). and allow for a NATURAL release. Once quinoa is done, spread it out on a parchment paper lined baking sheet to cool. Place in the freezer to freeze and use for future meals and recipes. 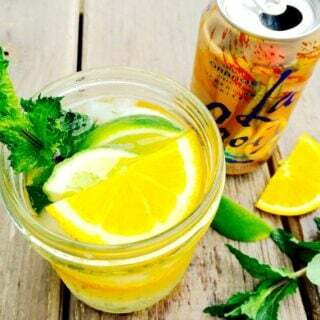 So simple and 21 Day Fix Approved, of course! ? This method (and the brown rice one!) 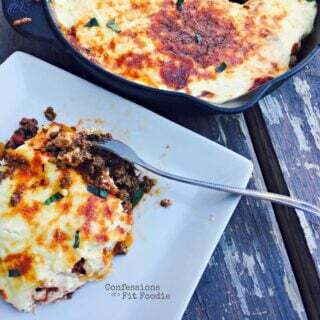 are great ways to ensure you always have a healthy carb on hand to pair with veggies and a lean protein. A perfectly balanced meal is only minutes away when you plan ahead! What are “meal prep” foods would you like to see me make in the Instant Pot? 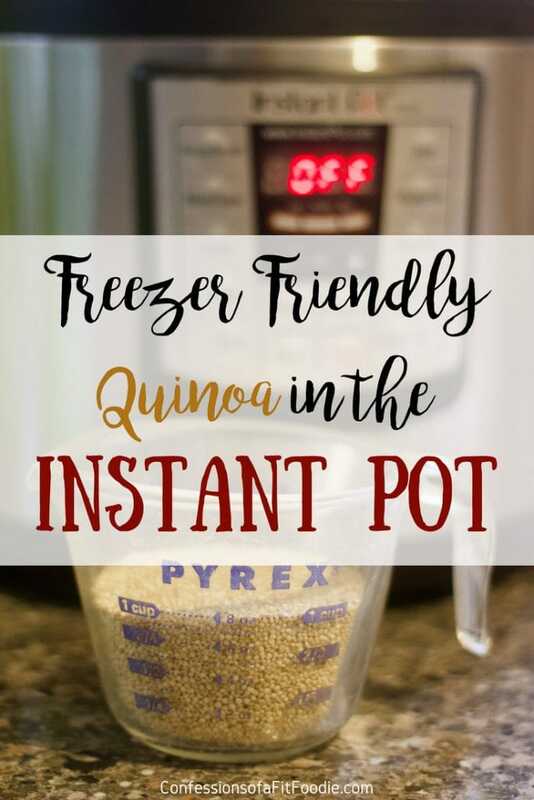 Making a multi-serving batch of this Freezer Friendly Instant Pot Quinoa could not be easier! Follow my step-by-step instructions to cut your meal prep time in half. Spray your Instant Pot with cooking oil spray. Add in equal parts quinoa and water (I usually do 2 cups of each). Place lid on your Instant Pot and set for 1 minute using the manual or pressure cook setting. 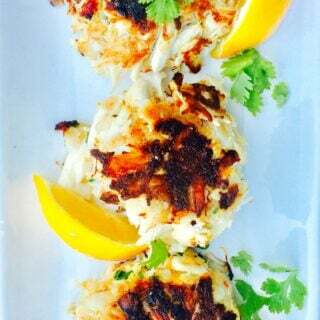 After cook time, allow for a full natural release. 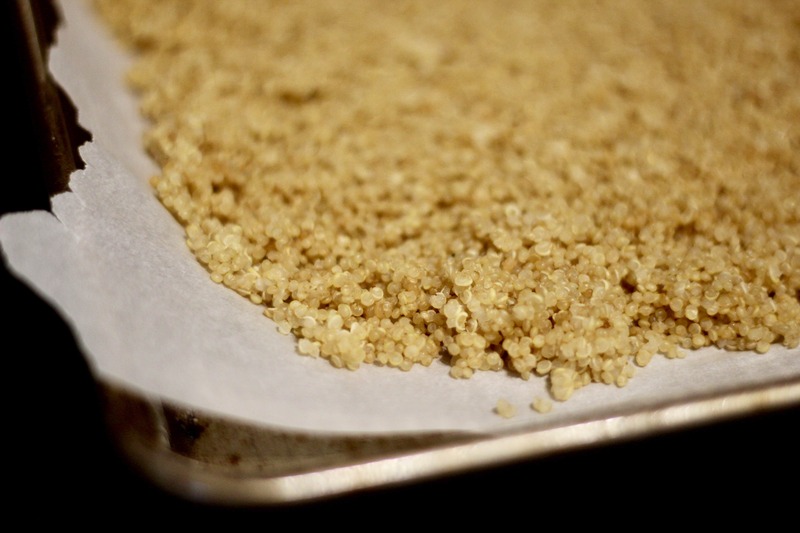 Remove quinoa from your Instant Pot and place on a baking sheet lined with parchment paper to cool. 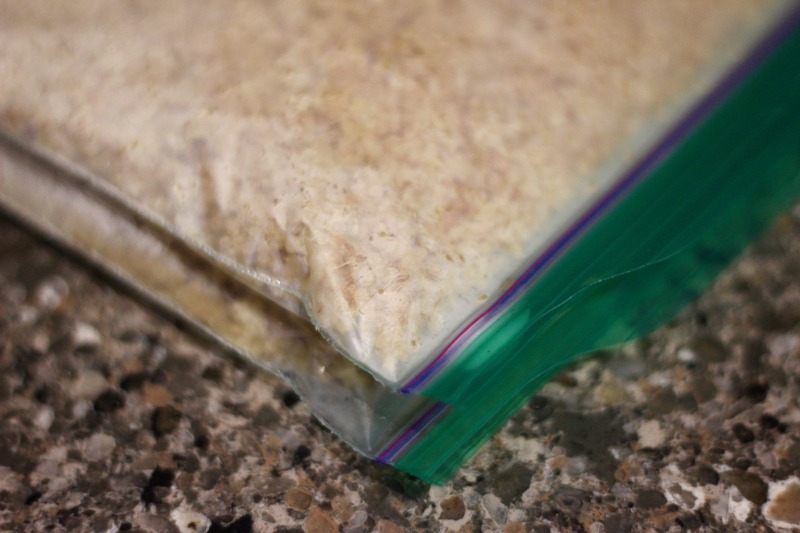 Once it’s cool, measure and place into freezer friendly ziplock bags and store flat in your freezer. 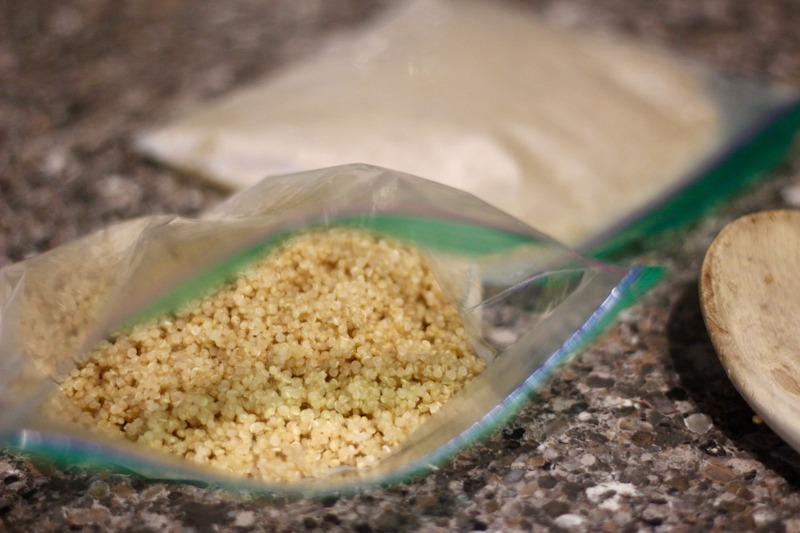 To thaw, place quinoa and 1-2 T of water in a microwave and heat for 1-3 minutes.